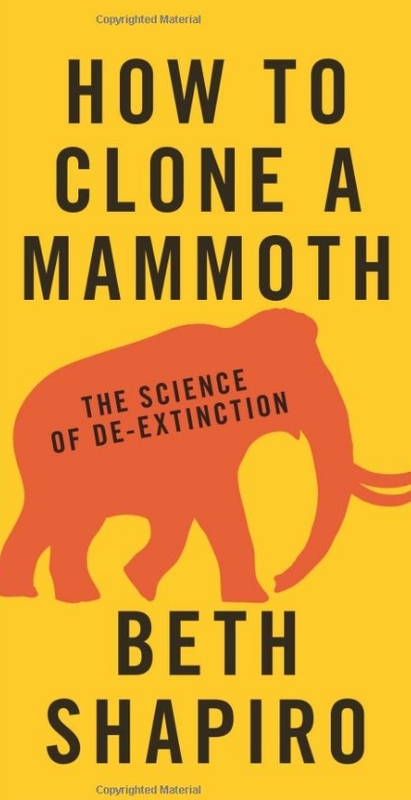 Nature Journal - In 1994, two independent groups extracted DNA from several Pleistocene epoch mammoths and noted differences among individual specimens1,2. Subsequently, DNA sequences have been published for a number of extinct species. However, such ancient DNA is often fragmented and damaged3, and studies to date have typically focused on short mitochondrial sequences, never yielding more than a fraction of a per cent of any nuclear genome. Read the whole abstract HERE.